Nokia has recently launched two new low-end phones and one of these phones is the Nokia 2600 Classic. 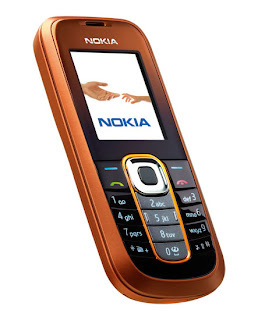 The Nokia 2600 Classic doesn't offer much in terms of features except that you can customize your phone with Nokia's Xpress-on covers which could appeal to the fashionable but budget conscious individuals. The Nokia 2600 Classic, unlike other low-end phones previously released has the capability of using MP3 files as ringtones. A VGA camera and a built-in FM radio are also some of the added bonus of the Nokia 2600 Classic. According to the leading mobile phone manufacturer, the Nokia 2600 Classic is already available to almost all of their key markets with the starting price of 65 Euros before subsidies and taxes.